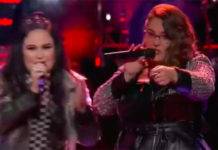 Christiana Danielle and Shana Halligan from Team Alicia performs “Use Somebody” on The Voice Battle Rounds on Monday, March 19, 2018. 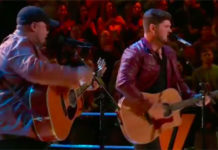 “There’s really greatness in both of you when your performing,” said Adam Levine. “This performance is like from award show,” said Kelly Clarkson. 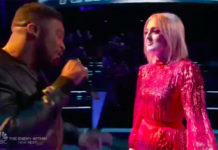 “Your performance is very equal,” said Blake Shelton. “I love this version of the song. 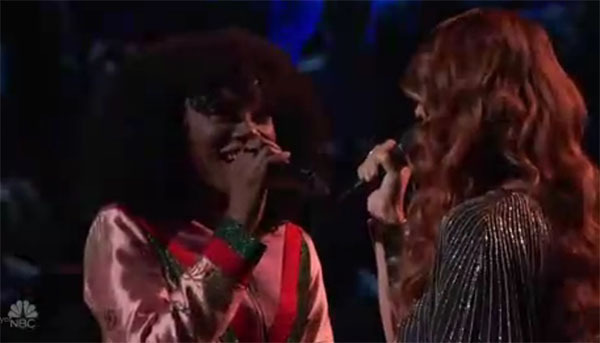 I love it and you killed it,” said Alicia Keys. The winner of this battle is Christiana Danielle, no steal for Shana Halligan.